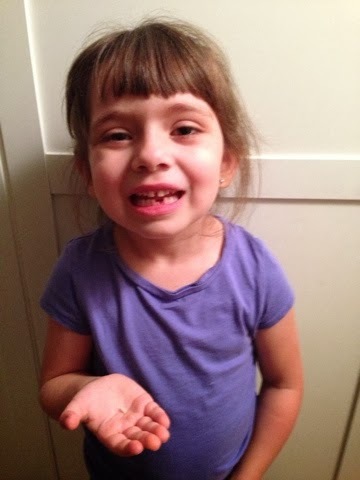 This week, our eldest daughter lost her first tooth. It was a reminder of the short time we have with our babies. With this reminder came the reality that my eldest "baby" is becoming a big girl who is formulating opinions, experiences, and expectations based on past experiences. We don't teach our children about Santa or the Easter Bunny. We made a decision long ago, that we want to ensure that our children can trust us about things unseen, namely our faith in Christ. 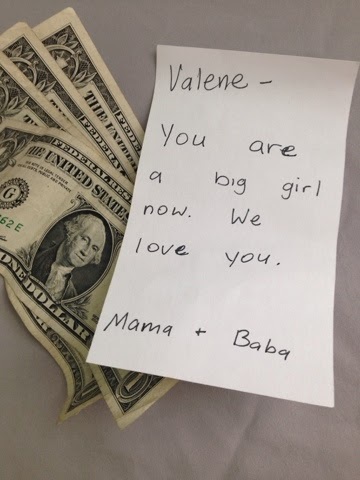 The note, written by daddy, was so special to her, that she keeps it in her wallet. 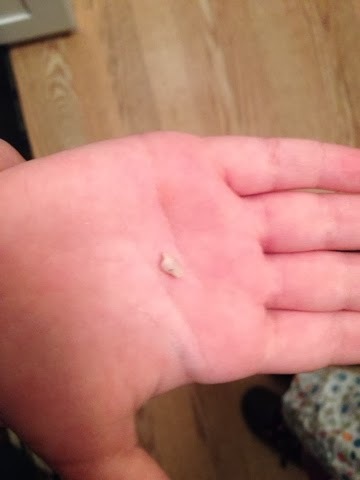 I feel confident that with a tradition like this, our children will never feel "cheated" for not having had faith in the Tooth Fairy.